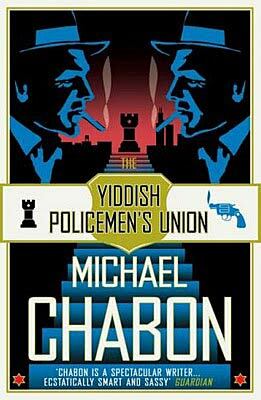 If you liked The Yiddish Policemen's Union you might like these books. But homicide detective Meyer Landsman of the District Police has enough problems without worrying about the upcoming Reversion. His life is a shambles, his marriage a wreck, his career a disaster. He and his half-Tlingit partner, Berko Shemets, can't catch a break in any of their outstanding cases. Landsman's new supervisor is the love of his lifeand also his worst nightmare. And in the cheap hotel where he has washed up, someone has just committed a murderright under Landsman's nose. Out of habit, obligation, and a mysterious sense that it somehow offers him a shot at redeeming himself, Landsman begins to investigate the killing of his neighbor, a former chess prodigy. 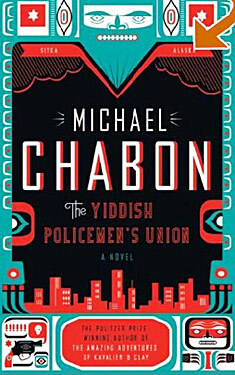 But when word comes down from on high that the case is to be dropped immediately, Landsman soon finds himself contending with all the powerful forces of faith, obsession, hopefulness, evil, and salvation that are his heritageand with the unfinished business of his marriage to Bina Gelbfish, the one person who understands his darkest fears. Have you got a cover image that we don't have? 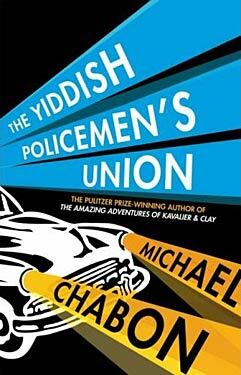 Submit an alternate cover image for The Yiddish Policemen's Union here!